Published on 4 June 2012. 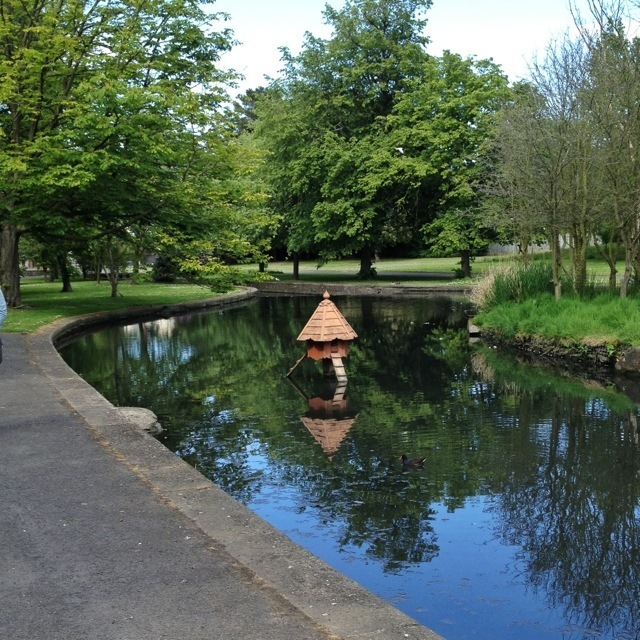 This is a duck house in Bangor’s 37 acre Ward Park, where I came to see Snow Patrol in 2010. In the park, that is, not in the duck house. It’d be a bit of a squeeze to fit a crowd of 40,000 in a duck house, after all. This 1,674th post was filed under: Photo-a-day 2012, Bangor, Northern Ireland.